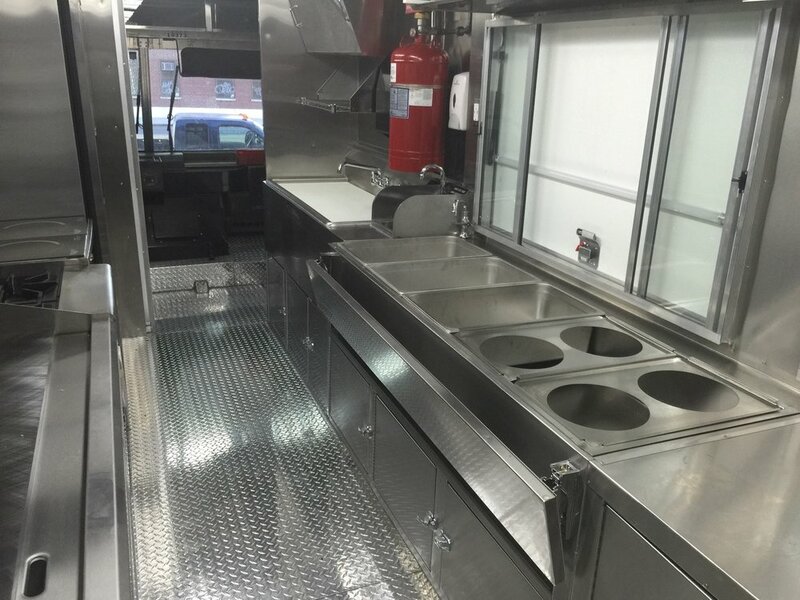 We keep things simple and straight-forward, personally managing the entire food truck or cart build-out process, from business plans & sourcing the vehicle, to creating custom artwork & decor. Working hand-in-hand with our clients and our trusted vendor network, we create custom mobile vending food trucks and carts for use in New York & all around the world. From designing the menu and budgeting, to picking the right generator and point of sale system, our experienced, professional team is there to help throughout the entire process. We project manage every step of the way. 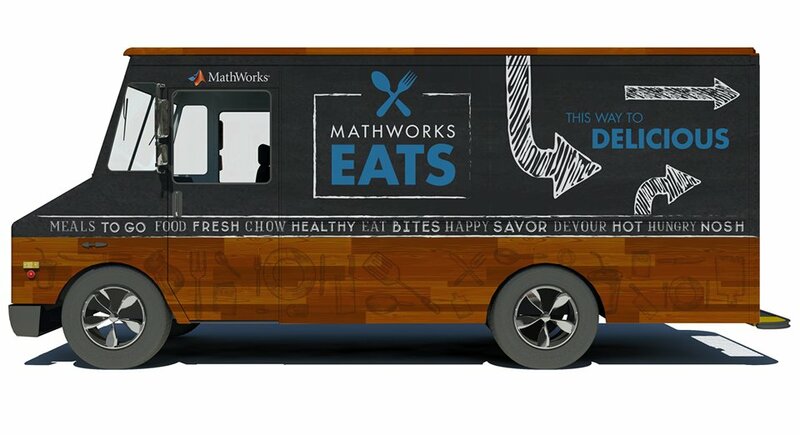 Stand out on the streets with a custom food truck or cart. 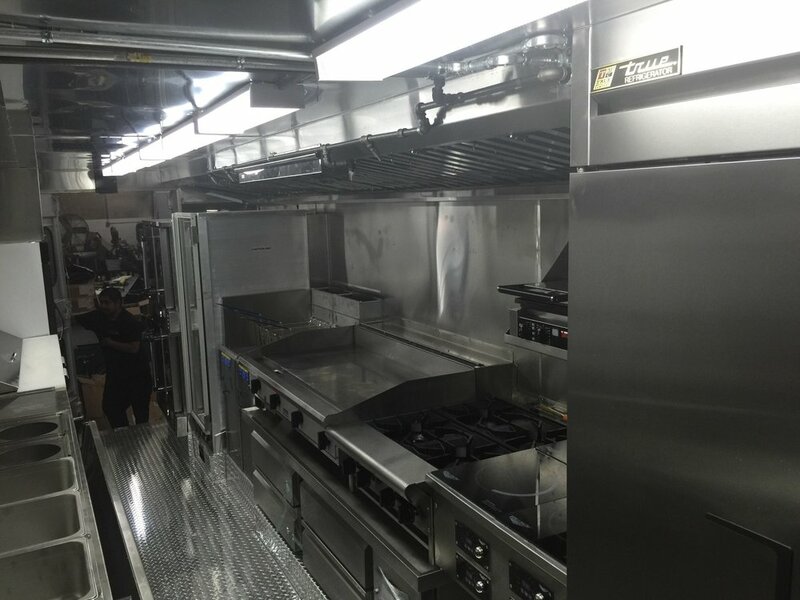 In addition to the classic box food truck look, our team sources and fabricates unique & vintage vehicles. No matter your vision, we turn your mobile concession dreams into reality. With over 10+ years of food truck experience in NYC, we have established relationships with local manufacturers and global vendors to ensure great service (and a good price!). Whether you're launching a national food truck tour across the USA or shipping it across the world (fun fact: we once fabricated a truck & shipped it to Ghana, Africa! ), we know the best experts for the job.